NinePoint Medical, Inc. is a privately-held, commercial-stage medical device company developing innovative and cost-effective solutions for in vivo imaging. The proprietary NvisionVLE® Imaging System enables physicians and pathologists, for the first time, to view real-time, high-resolution, volumetric images of esophageal tissue up to 3mm below the surface. 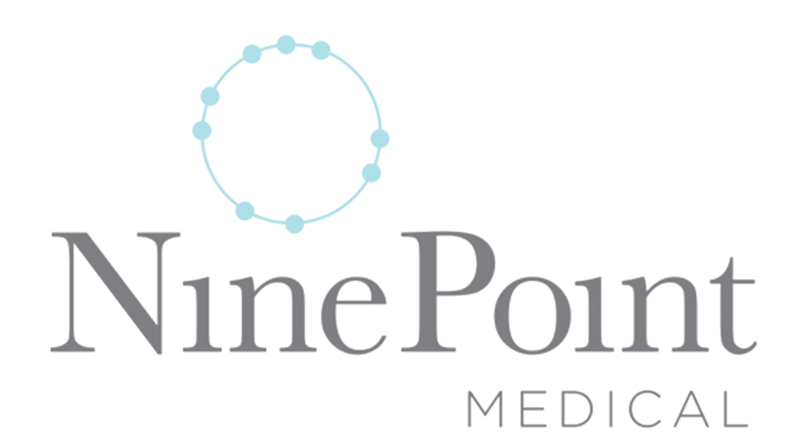 Headquartered in Boston, Massachusetts, NinePoint is also backed by Third Rock Ventures, Prospect Venture Partners and Corning Inc.